April 27, 2018 | Advertising Disclosure | Our Sponsors may be mentioned in this article. Nashville has really stepped it up in the men’s apparel department over the last few years. 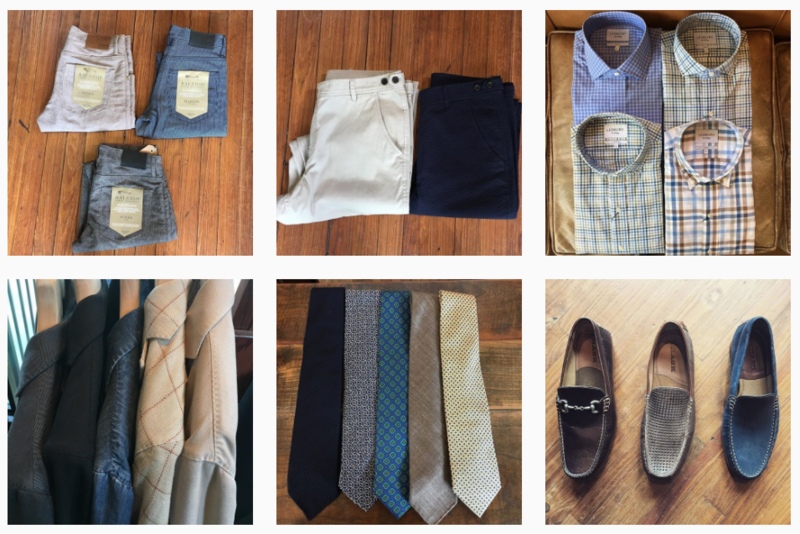 While men have always been stylish in Nashville, there were never a ton of local men’s clothing stores until now. Yes, certain boutiques always had a small corner of their store dedicated to males, but now we’re talking entire stores just for men. 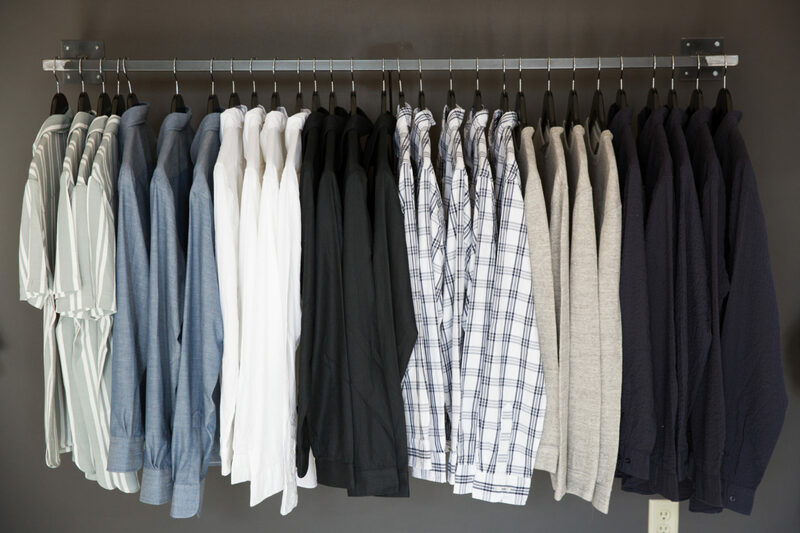 Here are the Top Men’s Clothing Stores in Nashville. 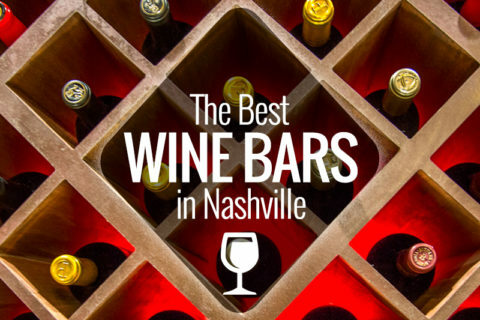 Ruckle & Rye opened in the summer of 2017 in the Gulch. 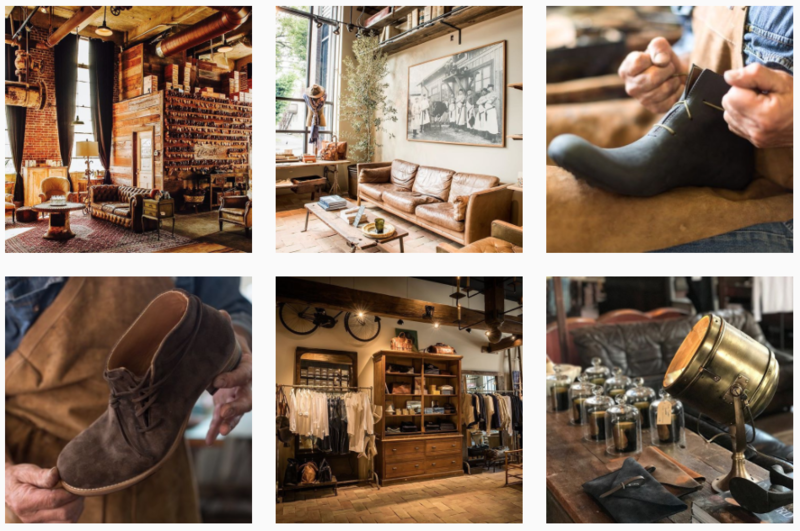 This all men’s store offers apparel and accessories like watches, hats, and ties. 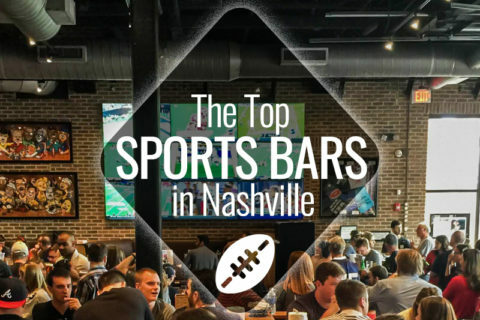 They also provide complimentary beer and whiskey while you shop as well as have SportsCenter on TV. 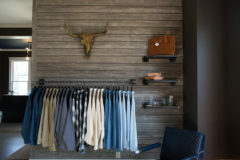 Haymakers and Co. is one of the more well-known men’s clothing stores in Nashville. 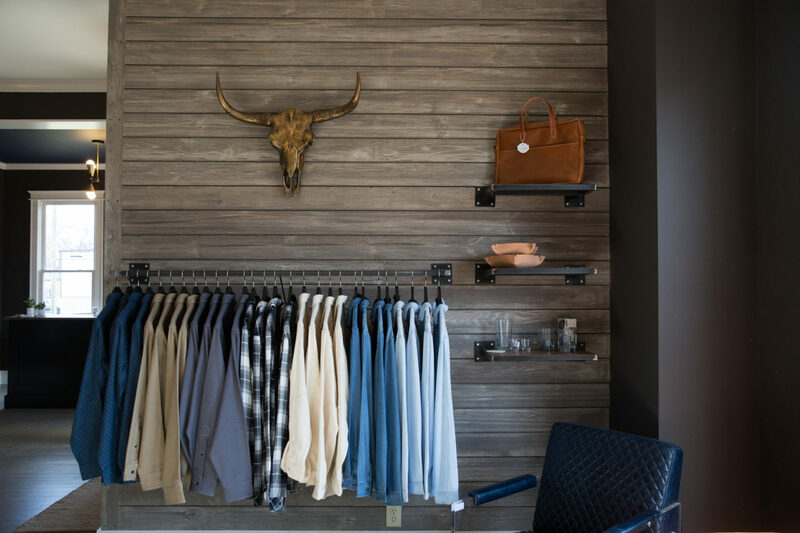 They opened in 2014 to pioneer the way for more casual men’s shops in Nashville. 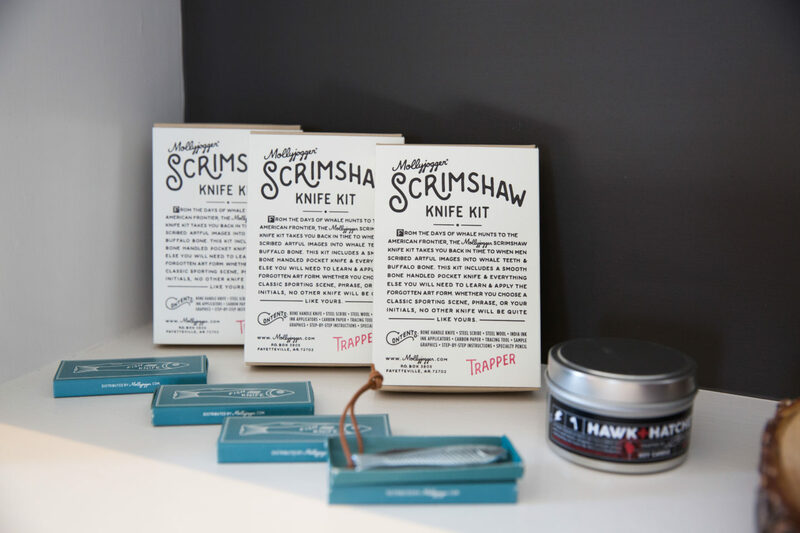 The best part about shopping at Haymaker and Co. is the in-house barbershop and complimentary drinks. Photo Credit: Haymakers & Co. 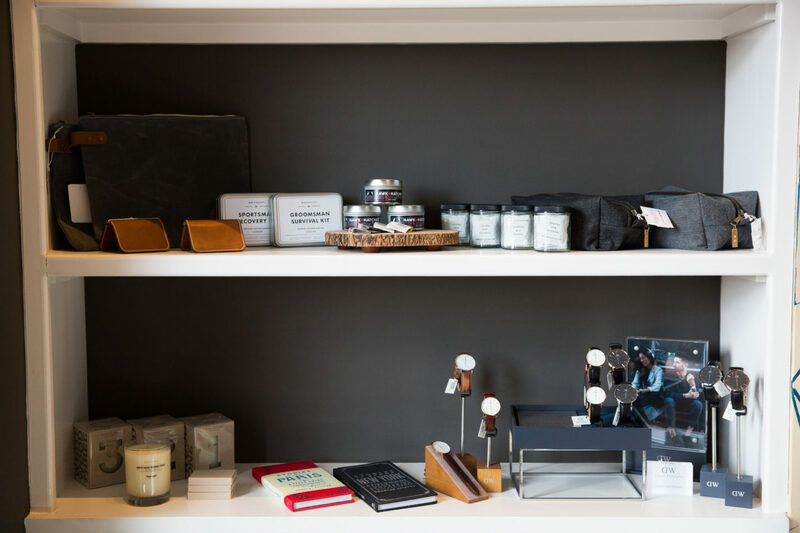 ROOTED opened in March 2017 and offers a minimalistic approach to high-end men’s shopping. 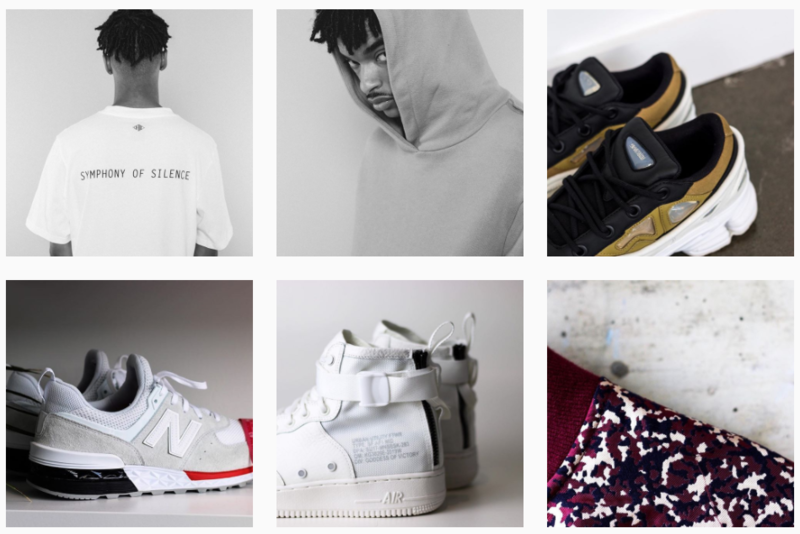 This store focuses on sneakers as well as curated apparel and accessories. 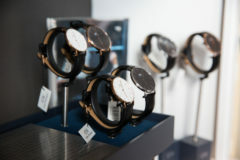 The experience at ROOTED is unique due to the clean, modern atmosphere and limited but purposeful products. Onward Reserve recently opened a store in Hillsboro Village, which is the eighth location for the Atlanta-based brand. 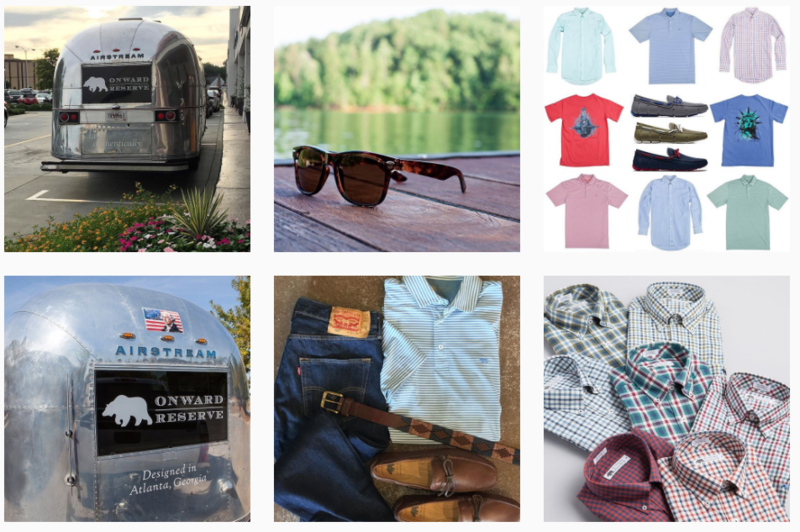 This is more for the southern male who needs items like gameday polos, button downs, and loafers. They also sell Yeti products if you need a cup or cooler. 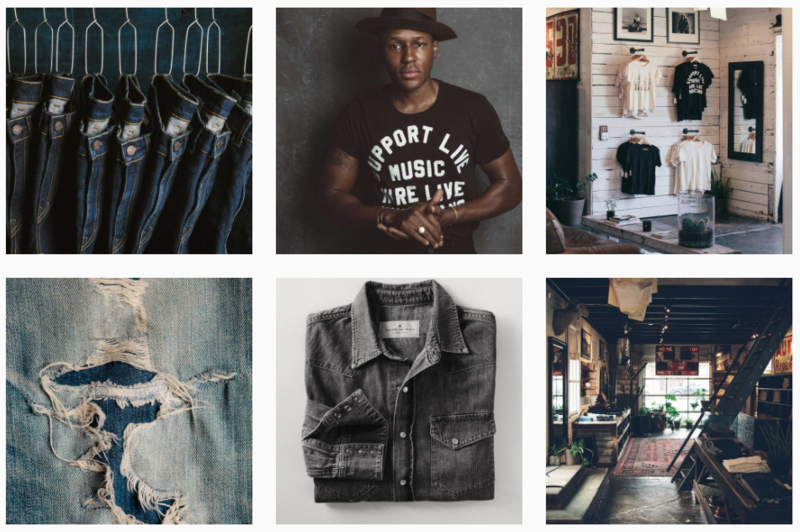 Imogene + Willie is a famous Nashville company that focuses on the best-fitting jeans around, but also sells tee shirts and accessories. 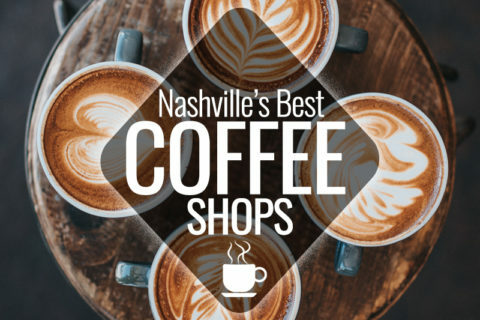 Their Nashville store is located in 12 South and carries items for men and women. Peter Nappi is known for Italian-leather shoes and accessories but their new store in 12 South includes a nice selection of menswear, too.  This store features shoes, clothing, and accessories for men and women. 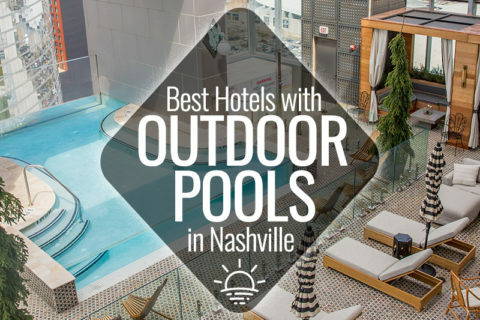 Bink’s Outfitters is a local Nashville brand with an emphasis on outdoor apparel and equipment. While they do sell products for men, women, and children, there are too many great men’s options to not mention it here. They sell a popular local brand called Volunteer Traditions as well as Yeti, Chaco, North Face, Patagonia, and more. 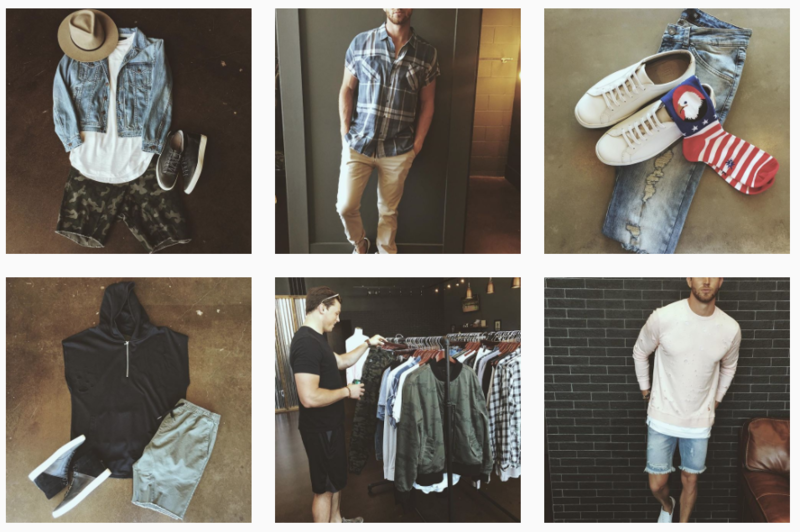 Alexis + Bolt is a well-curated clothing boutique located in the Germantown neighborhood. The boutique focuses on both women’s and men’s apparel with a great selection of men’s apparel and accessories. 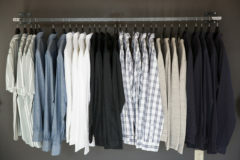 Alexis + Bolt carries men’s brands like Saturdays NYC, Penfield, Native Youth, Taylor Stitch, Naked & Famous, and Clae. 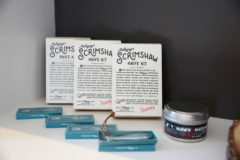 They also carry leather goods from Nashville-based company, Hunker Bag Company. Also, you can sip on complimentary Little Harpeth beer while you shop. Did we leave off your favorite men’s clothing store? Let us know in the comments!